The Spurs got a career night out of young swingman Kawhi Leonard last start who had a stunning 29 points on 10-13 shooting to dominate his matchup with 4 time League MVP Lebron James. Leonard had struggled in the first two games of the series, but could barely miss in game 3 and was a major factor in the Spurs taking the 2-1 lead in the series. James himself had 22 points on good efficiency from the field, but a game high 7 turnovers would prove costly in a game that San Antonio dominated from close to the opening tip. Dwyane Wade like James had 22 points for the Heat but like James also struggled to look after the ball, burping it up 5 times. Australian backup guard Patty Mills had another fine cameo performance for the Spurs in Game 3 with 5 points and 4 assists in 15 minutes of play. Mills gives the Spurs an energy lift every time he steps onto the court, and one play in particular where he dived horizontally to beat a Heat player to the ball and tapped it to teammate Manu Ginobli for an uncontested layup typified the gulf in intensity between the two teams. The Heat need to regroup and put more focus into the defensive side of their game early in Game 4, while the Spurs will look to continue to move the ball on offense and hope that Leonard can contain James on the defensive end. Future Hall of Famer Tim Duncan continues to seemingly defy the aging process for the Spurs and has been the master of Bosh and Chris Andersen in the series so far, while the Spurs All Star point guard Frenchman Tony Parker has rebounded strongly from an ankle complaint to totally outplay opponent Mario Chalmers. 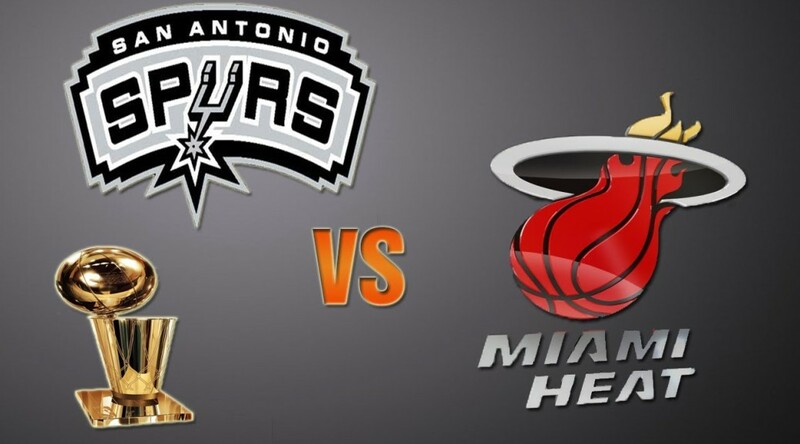 Expect a bounceback lockdown defensive effort from the Heat in this one, with the result likely hinging on whether the Spurs can get hot from the 3 point line via the likes of Mills, Parker, Ginobli and shooting guard Danny Green, to keep the Miami defense spread. It’s not quite win or go home for the Heat, but it’s close enough with no team ever rallying from 3-1 down in a Finals series to win. Next PostIs Cadel Evans Australia’s most under-appreciated sportsman?